We take a holistic approach, so that children get the basics right from the beginning. We love teaching kids healthy habits and how to take care for their teeth. We also show parents how to reinforce these habits, to minimise dental issues as their children grow older. We conduct a thorough examination and assessment to ensure your child’s teeth are healthy and free of decay. We explain that the main culprit of decay is plaque and ensure you children know how to stop plaque from building up. We may also apply preventative coatings or fissure sealants on their teeth to reduce the risk of cavities. 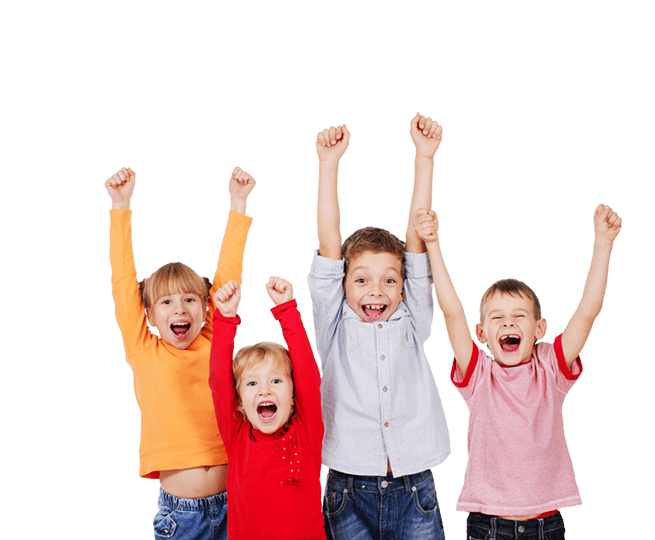 Our holistic Melbourne dentist also practices “no braces” interceptive dentistry to correct crowded teeth in children before it becomes a significant issue. Why does my child have crooked teeth? Most people think crowding or crooked teeth is caused from teeth being too big. In fact, it is the opposite – the jaws are too small. Crooked teeth are the first sign of jaw underdevelopment. Research shows that this is heavily related to breathing problems. If corrected early (sometimes at the age of four or five years old) we can prevent any crowding and eliminate the need for braces! If your child has crooked teeth, book an appointment with us immediately for a consultation. 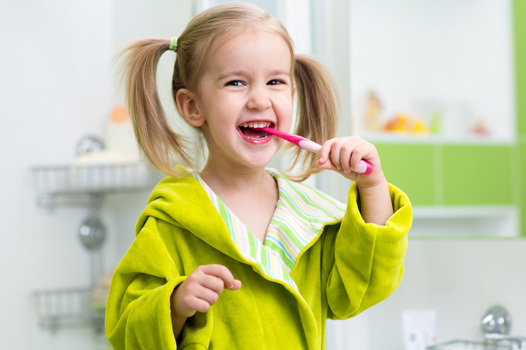 Our holistic Melbourne dentist will assess your child and make a diagnosis. How does breathing affect crowding? The nose is the primary structure designed for breathing. If you breathe through your nose with your mouth closed, your tongue will naturally sit touching the roof of your mouth, assisting the top jaw to grow. However, if you breathe in and out of your mouth, the tongue sits on the floor of your mouth, resulting in your top jaw not growing properly. Obstruction, allergies, sinusitis or poor habits can lead to mouth breathing in a child. The tongue continuously exerts 500gm of force. If applied correctly on the roof of the mouth – it expands and develops the top jaw properly. Once properly developed, there is enough room for the bottom jaw to grow properly and thus create enough space for the teeth to develop in perfect alignment. If children (and adults) don’t breathe properly through their nose, it not only leads to poor jaw development but also issues such as tooth grinding, ear infections, bed wetting, tonsillitis, insomnia, ADHD and poor concentration at school. 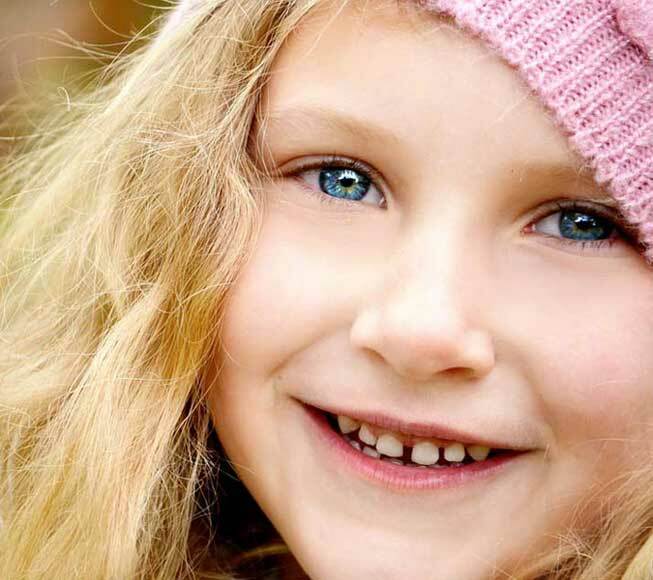 Our primary goal is fewer children requiring the hassle, discomfort and expense of braces. Interceptive orthopaedics and Myobrace® (no braces) is a proactive technique that guides the developing jaws to their full potential. It considers correct breathing, swallowing pattern and tongue position along with your child’s posture. We want your child to develop the way nature intends. Our team has been professionally trained to recognise breathing issues in children (and adults). If identified while the child is still growing, we can prevent numerous dental procedures such as braces or tooth extractions. Bring your child for a consultation from the age of four or above. It provides us with a window of opportunity to prevent a lifetime of dental issues for your child. Gone are the days of extracting teeth to create room in our mouths (we like to avoid it as much as possible). If crowding is diagnosed early, we may be able to prevent the need for braces in your child. We follow the Myobrace® trainer system, which works best when children are still young and developing. A series of appliances are designed to align the teeth and develop the jaws, as well as train your child out of incorrect breathing, bad tongue posture and poor myofunctional habits. The ultimate goal is not just to achieve straight teeth. If used properly, the device will improve facial growth, correct breathing, properly align teeth, and give a boost to your child’s beautiful smile.